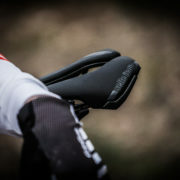 Selle Italia SP-01 Tekno Superflow wins German Design Award - Oneway Distribution B.V. 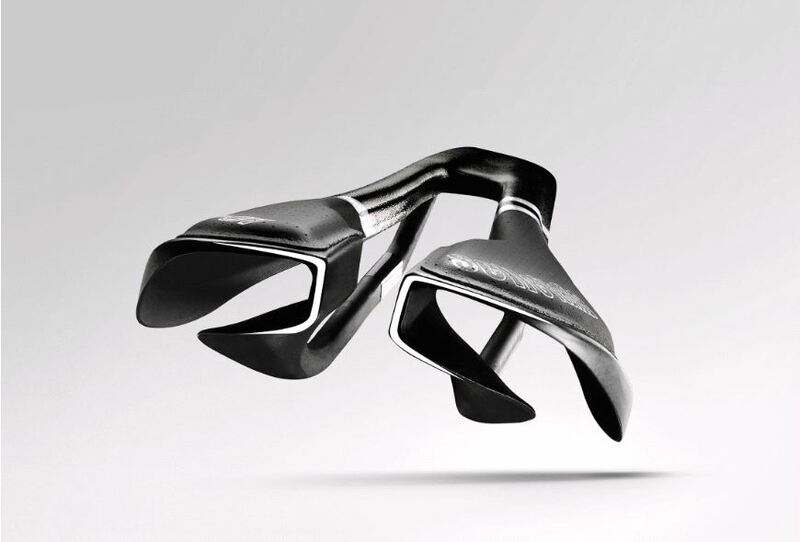 The German Design Award is an award for projects that truly represent pioneering that contributions to the German and international design landscape. The SP-01 Tekno Superflow from Sellia Italia won one of these prestigious prices.